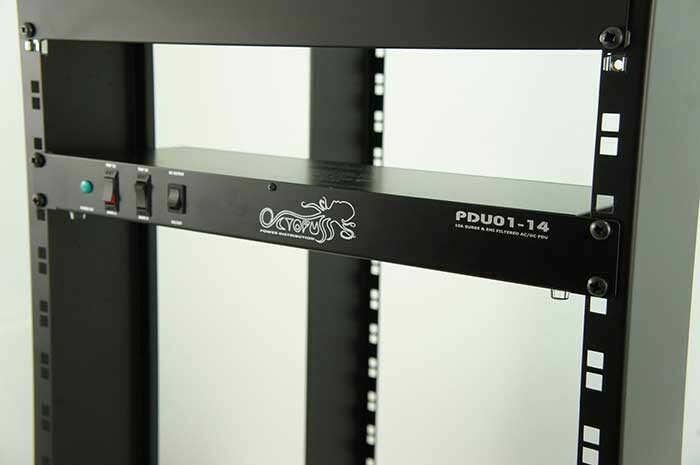 UK - Leading 19 inch rack specialist designer, manufacturer and supplier, Pro Audio Stash (PAS) has launched the first in a brand new range of power distribution units. The British manufactured Octopus is an entry level racking product featuring eight IEC distribution outlets, surge protection and EMI (electromagnetic interference) filters and is built to PAS’s rigorous standards of quality engineering. Suitable for all pro AV and audio applications and especially for domestic and commercial installations where reliable power supplies are vital for protecting all types of electronic equipment, the Octopus brings the consistency of British manufacturing to the market at a very competitive price. The design and manufacturing was completed by PAS’s specialist rack division, Rackz, and the metalwork is supplied by Penn Elcom, both elements reinforcing the octopus quality assurance. This also allows products to be quickly developed, adapted and customized to cater for specific requirements as required. 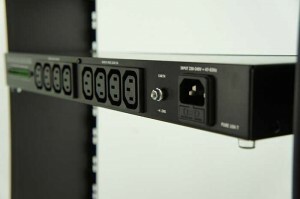 The Octopus provides versatile AC and DC power distribution within multimedia racking applications. The inputs comprise C14 fused EMI filters with additional power surge protection and the AC outs are IEC320 C13s. The DC outs are 12-way pluggable screw terminal sockets offering thre 5V maximum loads at 2100mA and three 12V DC ins at a maximum load of 1200mA. Being rack mountable enables the Octopus to be used in both mobile and static rack set ups. The surge protection is handled via two 5A circuit breakers and the usable voltage range is between 200 – 240V. There is a strong demand for surge protected PD products currently, and unlike mass-designed and produced alternatives, the Octopus offers the flexibility of being changed or adapted based on customer feedback. Please check https://www.proaudiostash.co.uk/news/octopus-pdu.shtml for full details. Next in the Octopus range will be a UK-manufactured IP addressable PDU.